Below I will show you how to install the Aten USB to Serial driver in both Windows as well as in Linux. There is a Aten USB to Serial driver on this website and I have added it at the bottom again. 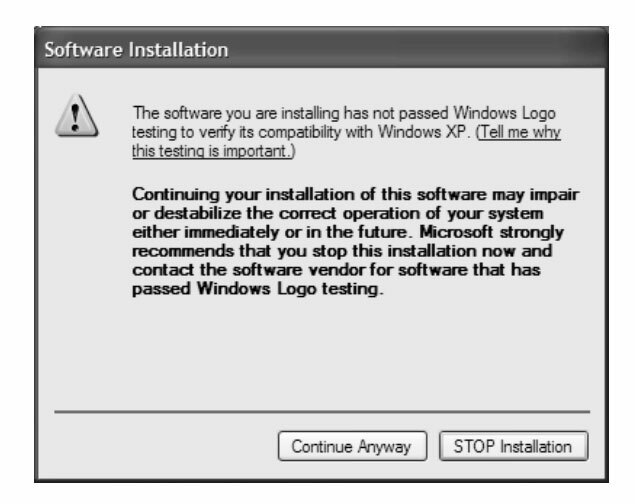 We also cover a few of the most common error with the Aten USB to Serial Driver on this website. You also check the install for the Minicom usb to rs232 driver as well as the Tripplite usb to rs232 driver as well as the usb to rs232 driver. 5. The install is now complete. The install of the Aten USB to Serial Adapter install on Linux is easy enough to understand. Below we will explain how to do this. 4. 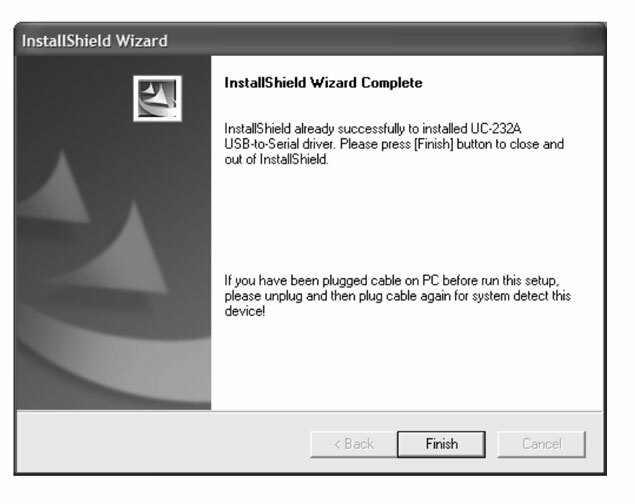 Connect your UC-232A adapter to the USB port on your PC. The Linux install is now complete and you will now be able to use the adpater. Note that you should check your serial number on the adapter to ensure that it will work on the operating system. 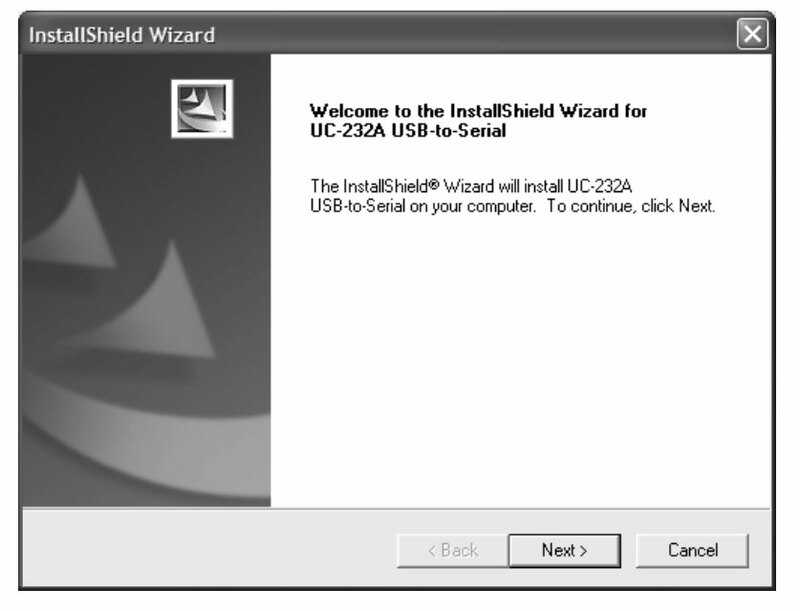 Also note that there are two types of UC-232A adapters so check again what you have when installing the driver.